Keep spectators safe and comfortable at home games with this Bleacher Cover. 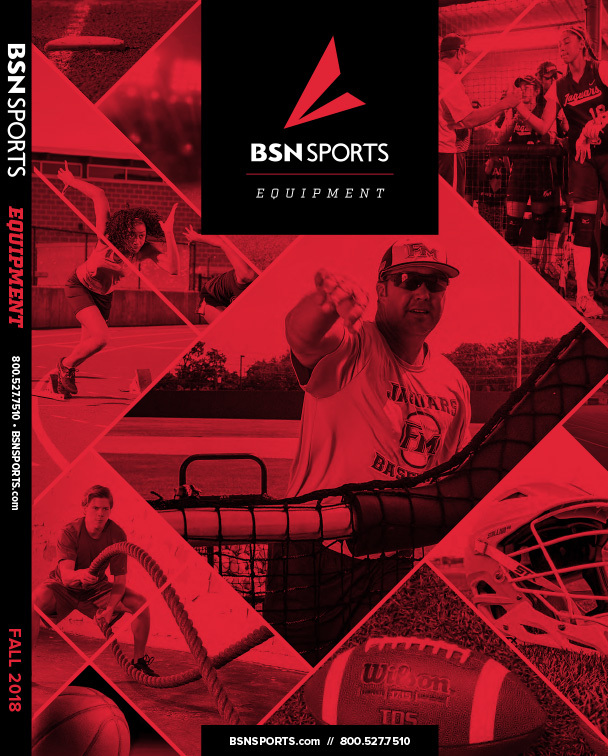 Fans will be able to see the game clearly thanks to UV-blocking Shadsure® fabric, which protects against harmful sun rays and withstands outdoor weather conditions to last through the seasons. Durable steel posts keep the shade in place, even in winds up to 90 mph. 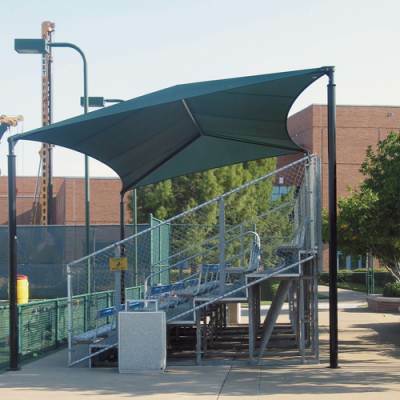 With this cover as a permanent fixture over your bleachers, you can rest a little easier knowing the home team fans and visiting spectators are protected from foul balls and harsh sun.